Aritzia has their Summer Sale on now! 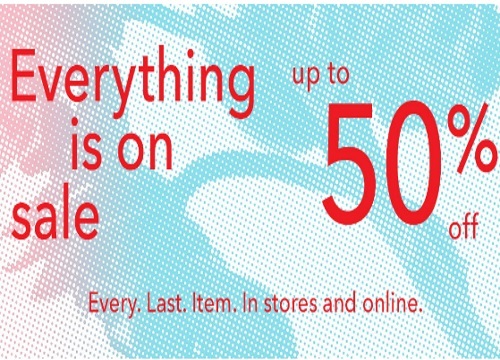 Save up to 50% off everything. This sale applies in-store and online for a limited time. Prices are as marked. Free shipping applies on orders over $150. Click here to shop Aritzia.